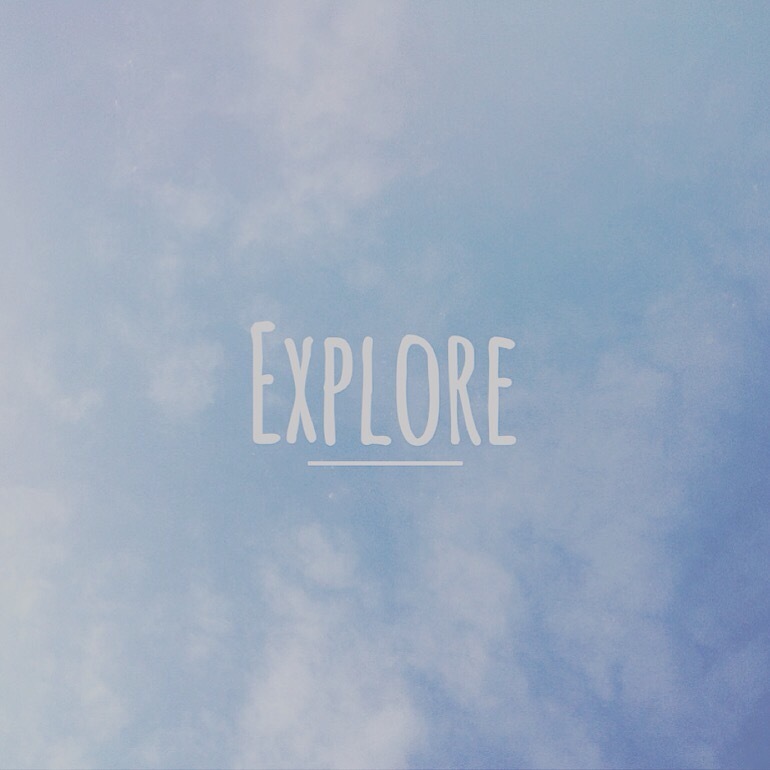 Sometimes, all I want to do is go out and explore. I want to see and experience new things. I’m the type of person who literally cannot stay still for very long; I just want to be out and have a sense of…freedom, I guess. I just love the way different places can affect the way I think, the way I see things. New perspectives. You should go camping or hiking a trail. That would be fun. Hey I feel the same but places aren’t safe nowadays so my parents don’t allow it! Ugh! Thug life! XD GREAT POST!! I can relate to this so much; I’ve always had a love for traveling and I always find myself wishing I was somewhere else!